$39.95 In stock. Order in the next 5 hours, 57 minutes and it will go out today! 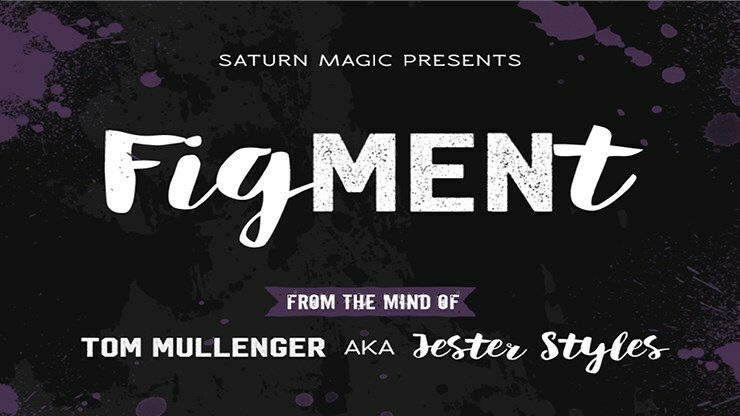 Straight from Tom Mullenger (aka Jester Styles) working repertoire, FigMENt is a twist on the omni principle which leaves your audience with a fun and memorable experience. Perfect for close-up strolling and table hopping magic. Two cards are selected from a deck by two spectators, which are then lost back into the deck. You then introduce your magical helper - a small Lego man. 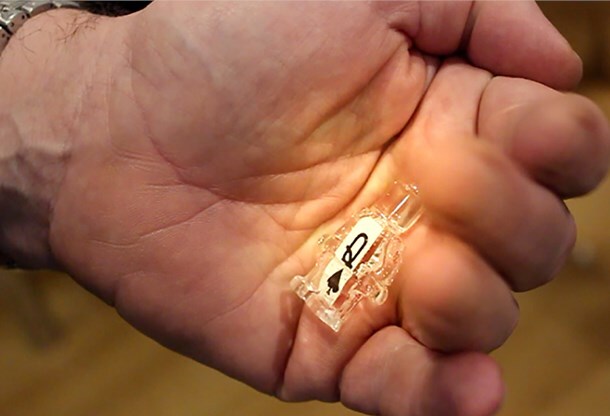 This is placed inside the first spectator's hand while you state that the Lego man is trying to find their cards. When the magic is done, the spectator opens their hand and the Lego man has become transparent, and inside its body can be seen the corner of a playing card. It matches the spectator's selection! Next, the Lego man is placed inside the second spectator's hand, and once again the Lego man does his stuff. When the spectator opens their hand, the Lego man is still transparent, however the card has now changed to the second spectator's selection! All the magic happens in their hands. Finally, you blow on the Lego man and it instantly reverts back to its regular yellow colour. A powerful yet simple, hands off routine where the spectator does all the work before experiencing the magic happening in their hands - so easy to do it's like child's play. 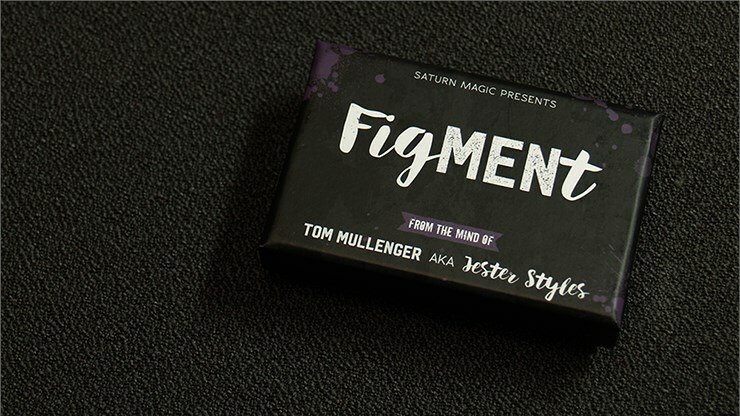 With your purchase you get 2 FigMENt gimmicks (1 red and 1 black suit ) and one random mini-figure character, so you can start performing with your normal deck right away.